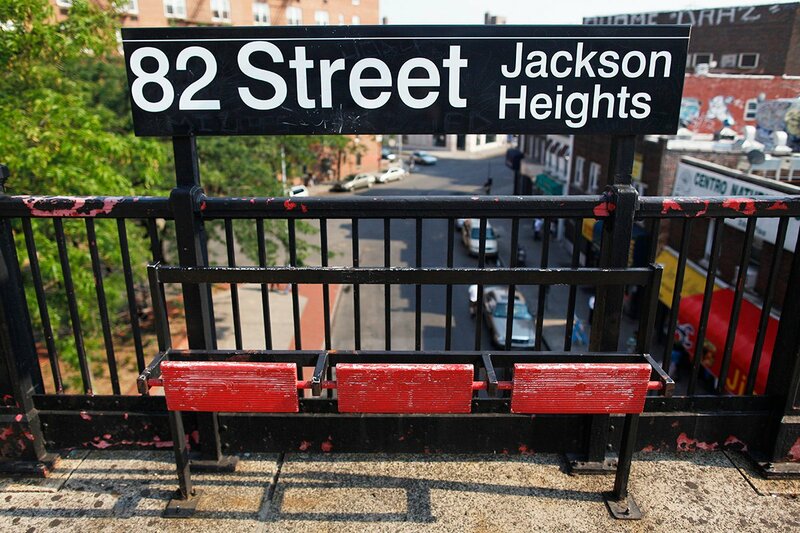 Some time around 1916, a planned development for Jackson Heights was set up by the Queensboro Corporation, and by 1917, with the Flushing Line subway now reaching the neighborhood, the community began to attract middle- to upper-middle class residents in droves. At that time, the area was mostly made up of mid-rise co-ops, replete with ornate exteriors done up Tudor-style with parquet floors, sun rooms and working fireplaces surrounded by newly-built churches and private parks (incidentally, the term “garden apartment” was coined here to impart the idea of apartments surrounded by a plant life). 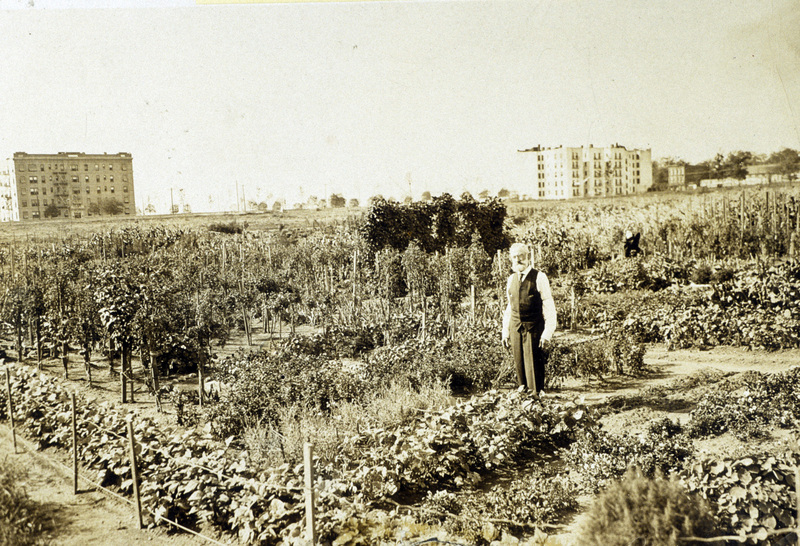 Even the iconic neighborhood golf course near 79th Street and 35th Avenue was bulldozed by the Queensboro Corporation to make way for new co-ops. A very large historic district was established in 1993 covering the neighborhood’s main areas which limited glassy towers built by deep-pocketed developers and maintained a sense of what was imagined nearly a century ago. Within the historic district, one of the most prestigious addresses is the Towers, a pre-war co-op at 81st Street and 34th Avenue. Made up of eight buildings framing a lovely courtyard, the Towers’ original details still remain. Nearby, there are a slew of semi-attached homes that set themselves apart from typical semi-attached homes found throughout the borough. These homes are dressed in multi-toned slate roofs, shutters, and driveway gates especially near 87th Street near 34th Avenue. 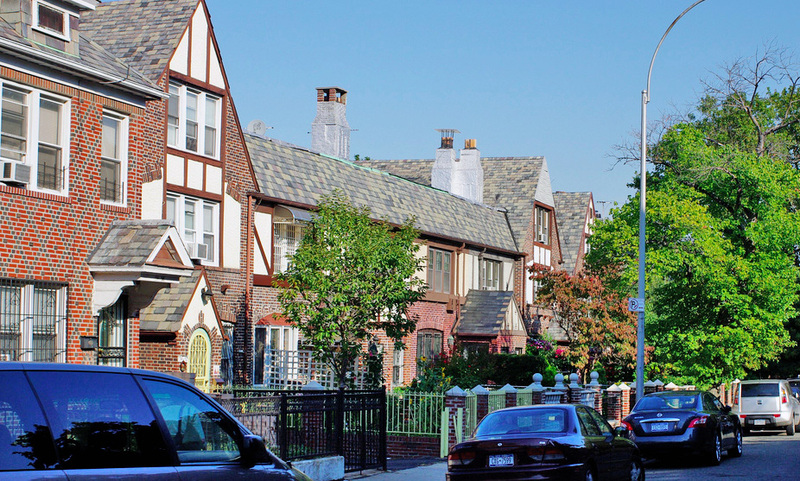 In the face of rising rents across Brooklyn and Manhattan, Jackson Heights has become a very attractive alternative for new families looking for more space and a diverse, integrated neighborhood to raise their children. The area boasts a large Latino and Asian community, the latter making up nearly a quarter of the residents, and overall represents more than 70 nationalities. 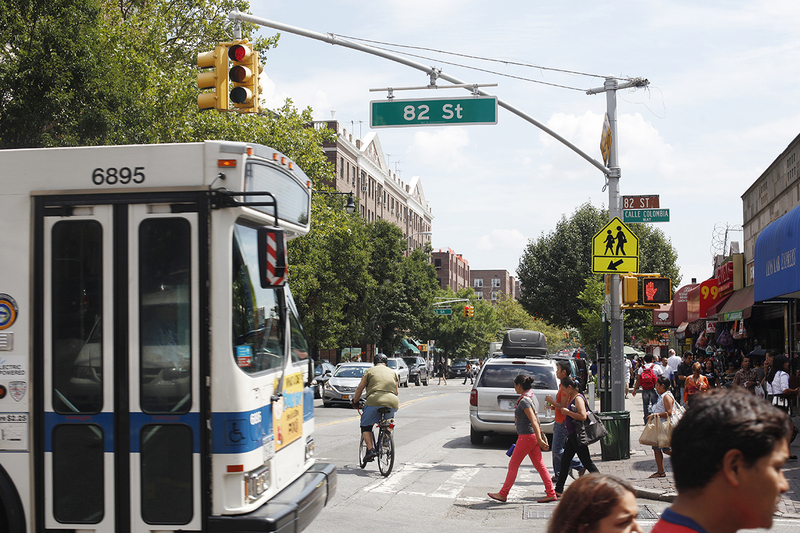 Although not quite caught up with neighboring Astoria’s hipstery offer, Jackson Heights is steeped with great boutiques and long-loved eateries. There are hundreds of ethnic restaurants found along its streets, and as a whole, they perfectly represent the area’s melting pot community. Great spots with savory bites include Uncle Peter’s (for the ultimate Italian), Amdo Kitchen (Tibetan food from a truck), The Arepa Lady (for cheesy Colombian-style arepas), Guadalajara de Noche (for juicy, stacked high sandwiches) and Khao Kang (for some super spicy Thai). If you have a sweet tooth, the pastries at Cannelle Patisserie are in order. Caffiene addicts will love Espresso 77. Opened in 2007, it has grown so popular that it’s expanded to none other than Park Slope, Brooklyn. The neighborhood is also close to Fresh Direct for pick-up or delivery, making grocery shopping quick and easy (the ultimate sign of gentrification); while a greenmarket on 78th Street hawks practically everything from gluten-free and vegan baked goods to locally-made yogurt. You’d be remiss to not explore the Jackson Heights’ standby markets, including the massive Patel Brothers where you’ll find a colorful plethora of Indian ingredients, the New York Mart which is the go-to for Chinese staples, and Thai Thai Grocery for the spiciest and sweetest of Thai goods. For outdoor pleasures, Travers Park is considered the main playground and boasts a variety of ball courts for basketball, baseball, soccer and tennis. There’s a huge Halloween Parade on the main avenue every year. And there’s an annual film festival featuring local artists’ work called Queens World that has screenings in various venues in the neighborhood. The One-Room Schoolhouse Park, named after the borough’s last one-room schoolhouse, is located at Astoria Boulevard and 90th Street. An indoor playground called Fiesta Kids (off 83rd Street) will set you back about $5 to $7 a day for offerings such as music classes, soccer clubs, Mommy and Me yoga sessions and Story Time. The current housing market if mostly made up of co-ops, single-family homes and more than a handful of newly developed rentals and glassy condos. Prices have risen in recent years; in 2014, 501 co-ops, condos and single-family houses sold at an average of $276,000, according to figures recently published in the Times, indicating an 8.2 percent increase over the average of $255,000 for the 479 listings sold in 2013. Currently, CORE has a listing at the Versailles at 76-10 34th Avenue (above). This high-end two-bedroom co-op comes in at about 900 square feet and is priced at $398,500. The bathroom has recently been enlarged and renovated, and along with lovely views of Manhattan, there is access to a wraparound communal garden. 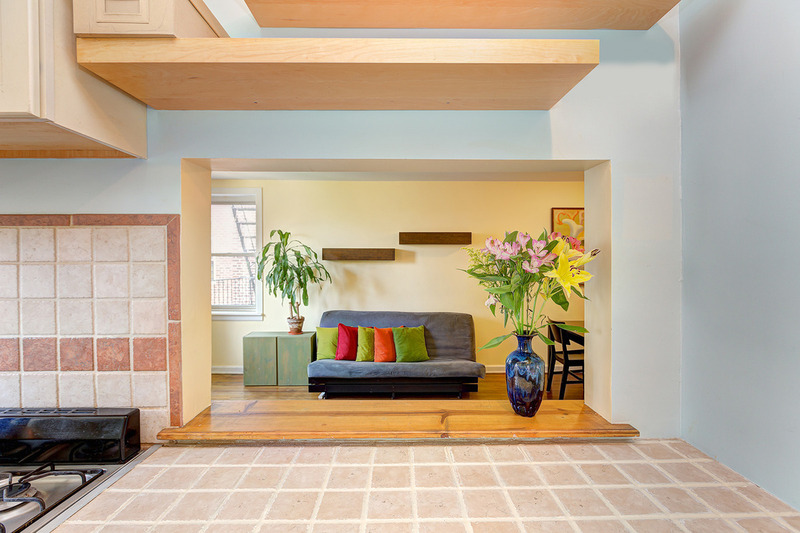 The unit’s floors are hardwood and the ceilings are high. Another CORE co-op is inside the Madison at 35-06 88th Street. Inside the Historic District, the first-floor one-bedroom unit is made up of about 900 square feet and features its original hardwood floors, a windowed kitchen and lovely archways. The building offers a communal garden and is priced at $317,500. I guess we know who fed this story to this author!! Great for our hood!